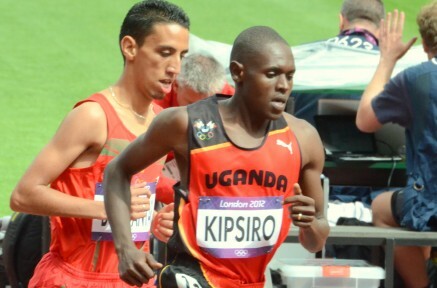 Double Commonwealth Games Champion Moses Kipsiro (UGA) made a dramatic return from sickness to win the All-African Games 5000m title against top opposition in Maputo, Mozambique. The 25 year old missed most of the summer racing season including the IAAF World T&F Championships with malaria and typhoid only had two weeks training before making a last minute decision to travel to Maputo. In a tactical race he showed his finishing speed with a 13:43.08 win over Yenew Alamrew (ETH) 2nd and Abayneh Ayele (ETH) 3rd.